See below for updates on our sports competitions, clubs and events! Year 1-6 have been taught gymnastics in their PE lessons during the Spring Term. Teachers have then selected 12 children across the school to represent us at the West Leicester Gymnastics competition! Unfortunately the event was postponed, but will now take place during the summer term. We are looking forward to it as the children have been working hard on their routines. 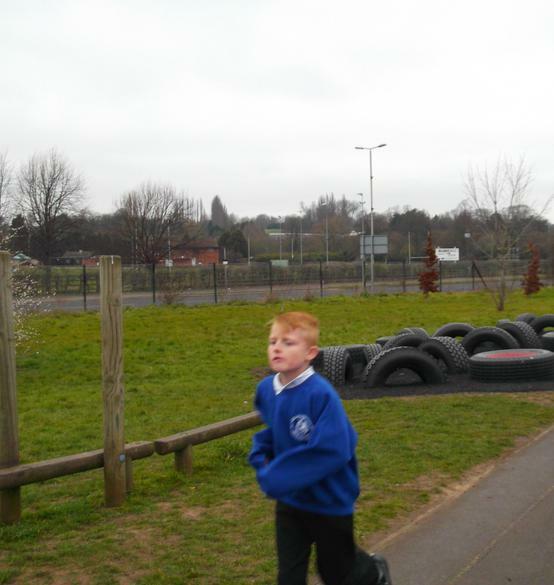 Well done to the children in Key Stage 2 who competed in the Cross Country Qualifier event at Knighton Park! The children had a fantastic run with 8 pupils from Belgrave finishing in the top 20 of their race and therefore qualifying to compete in the county championships at Prestwold Hall! The children have been using their PE sessions to prepare for and 'try-out' for many sporting events this year, taking into consideration children's effort and attitude, as well as ability! 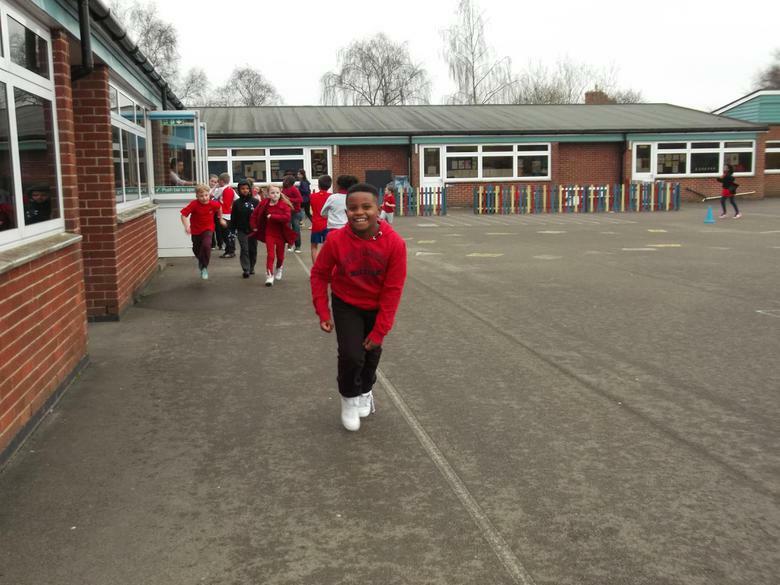 The whole school have also been continuing with the Daily Mile each day! 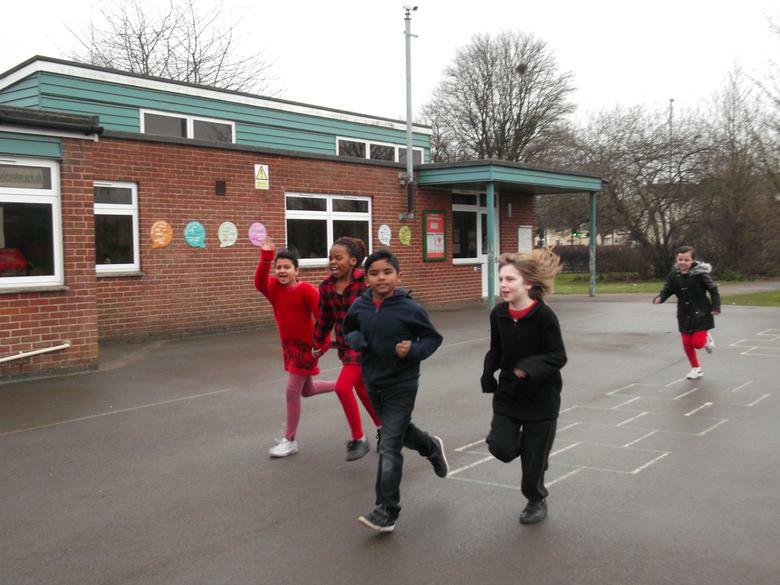 Teachers report that KS2 showed just how much their fitness has improved when they beat many other schools in their World 5k Relay session! 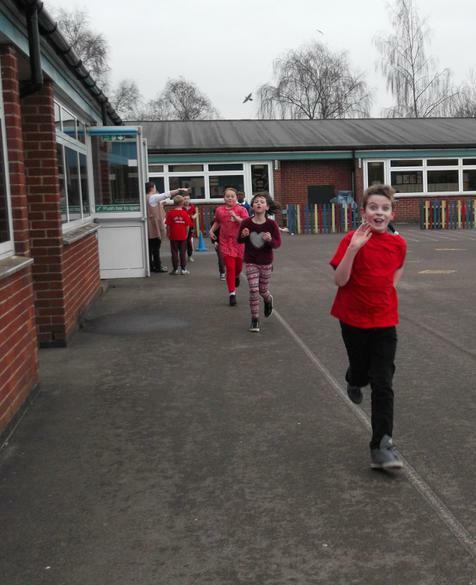 Look out for our new 'runner of the week' certificates, which will be given out in class, to those children who are putting in effort and constantly improving in the Daily Mile! What an incredible day at Saffron Lane Athletics Stadium where pupils from Years 4, 5 and 6 competed against other schools in both track and field events! They should be very proud of themselves for putting their all into the events and showing great passion and determination. Well done to Kelly for winning his race and qualifying to the final of the Year 5 boys 75 meters, and huge congratulations to our Year 4 West Leicester long jump champion, Kai! We were pleased to have the opportunity to take 20 Year 1/2 pupils to Babington College for some indoor physical activity. The children had a go at using a variety of skills in the circuit and thoroughly enjoyed their first sports trip, working alongside some other schools! A huge well done to Mrs Dennison's squad of Year 4's who competed in the Tag Rugby Competition. They were able to train in a short space of time and come 5th in the tournament - wow! Fantastic team work and team spirit! Well done to the children in Years 3, 5 & 6 who competed in the cross-country county qualifiers. One of our Year 3's came 11th in their race, therefore qualifying to represent the city in the county finals! 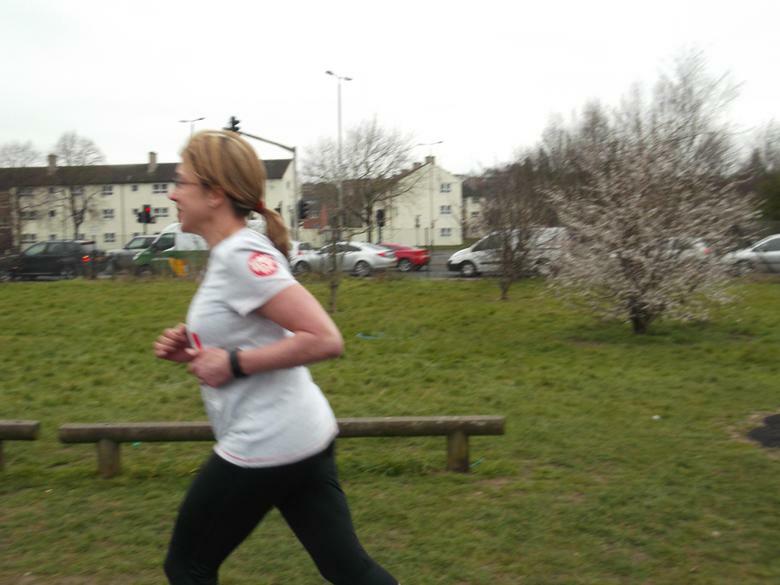 Yet again the cross-country was a great atmosphere (even on a cold windy day!) and it was great to see the children trying to beat their personal best from the autumn term festival. We competed in the West Leicester Gymnastics competition for the first time this year. It was held at the New College gymnastics centre. This was amazing experience for our three teams of children that took part and we are very proud that our Key Steps 1 team (Year 2) won a Bronze medal! A huge well done to the children in Key Stage 2 that have represented Belgrave St. Peter's in these sports competitions this term! Whilst we have not yet managed to come close to winning these competitions, the children have shown an amazing amount of enthusiasm and real commitment to 'trying their best'! Their behaviour has also been outstanding on these two trips and they have represented our school very well. On 5th October, the children took part in a whole-school fitness circuit with athlete Meghan Beesley and a 'Sportivater' in the school hall. The children had a fantastic afternoon followed up by an inspirational assembly led by Meghan, telling us about her journey and challenges in becoming a GB athlete. Thank you to the children that raised sponsorship money for the event. We raised a total of £302 which will help fund our GB athletes. Meghan’s motto is “don’t worry that your best won’t be good enough. Have a go at everything, don’t quit, try your hardest and you will have no regrets”. On Thursday 23rd June 2016 we held our Jump Rope For Heart event. All classes from Reception to Year 6 took part throughout the day. We carried out a warm up to music, visited different activities and then we had a cool down. 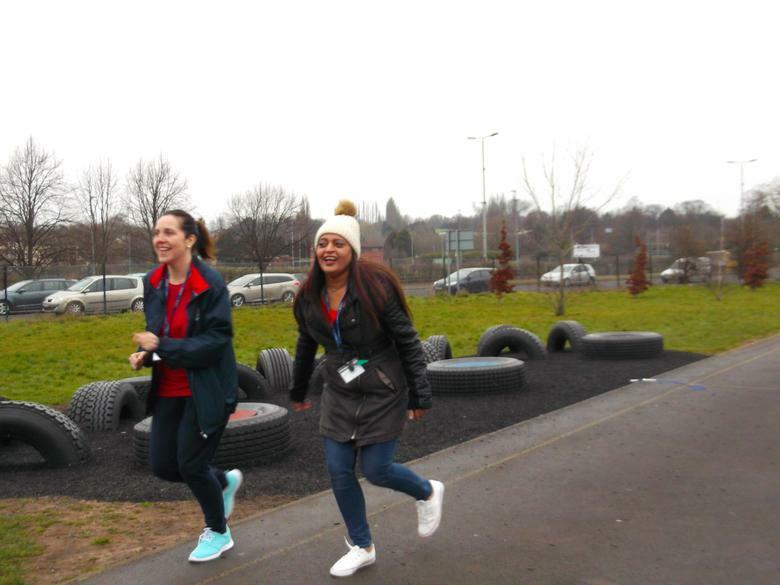 The activity stations included: free skipping, skipping skills and challenges, long rope skipping, a rest station making words and letters on the playground using ropes, and a partner skipping station. 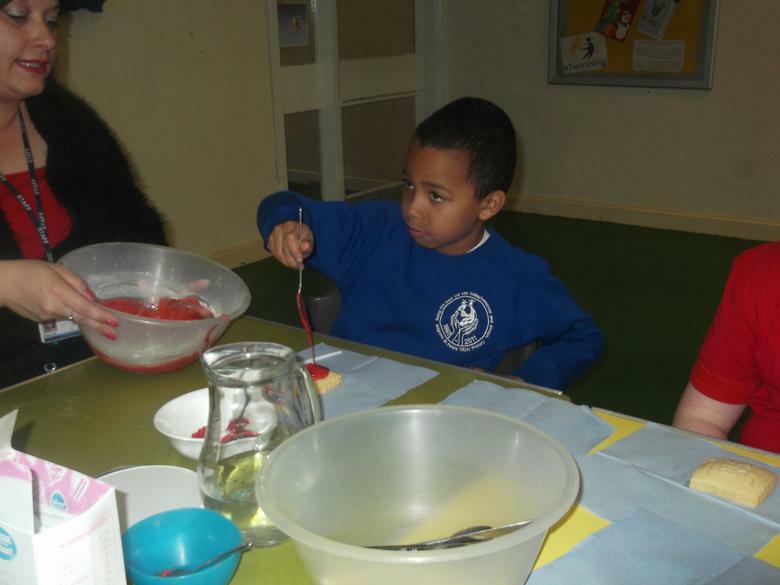 All children were enthusiastic and all showed a 'have a go' attitude! The aim of the event is to raise money for the British Heart Foundation's research and life saving work. We are currently collecting sponsorship money and we look forward to announcing the total amount raised very soon. Welcome back to the Summer term. Club letters will be going out today and clubs will start next week. All of the children dressed in red for the occasion. 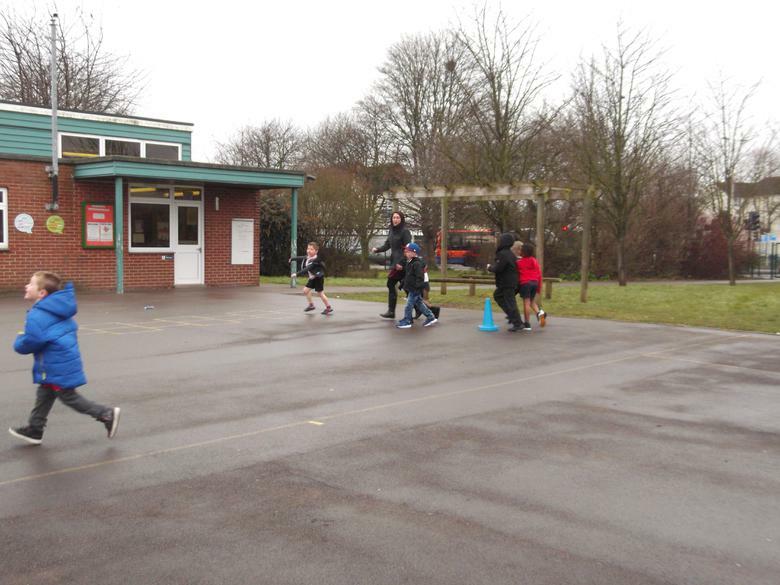 In Foundation Stage we had a dance off and the KS1 and 2 children took part in either a mile or a 2 mile run! 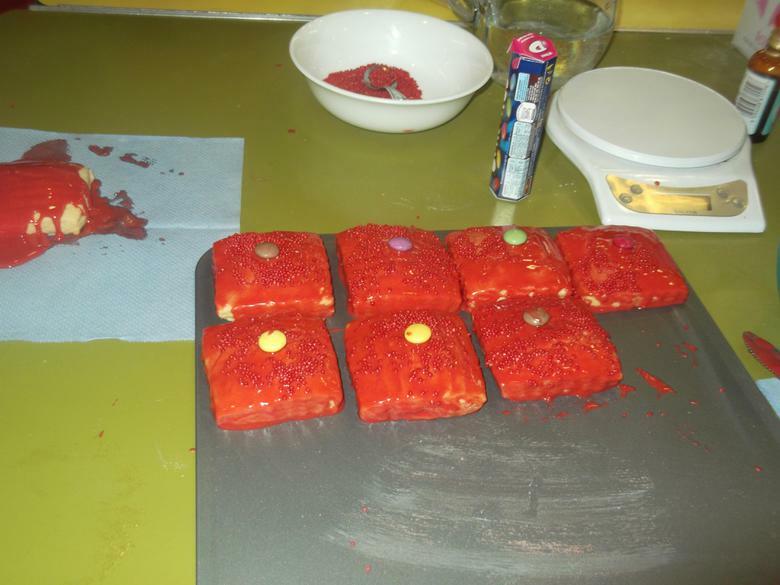 We also held a cake sale after school, the children across the school made cakes all week to sell. Thank you so much to all of the children, parents and staff for all the help in making the day so successful. 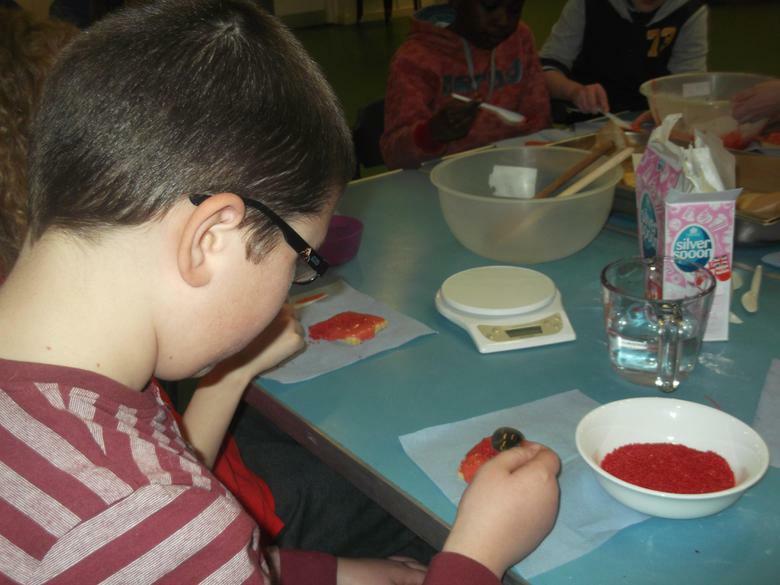 7/01/2016 Clubs starting again soon! Letters for the clubs should be going out tomorrow, the clubs will then start once places have been allocated on the week commencing the 18th January. We are pleased that a tag rugby club will also be starting this term for Year 5 and 6 children, with two potential tournaments to take part in.